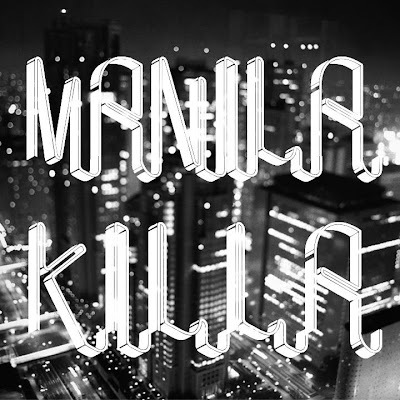 Manila Killa, someone whom I have the privilege of DJ'ing with tonight, has put a huge electro spin on this track and he's done an extremely good job in doing so, coupling it with Eva Simons' hypnotic vocals, it goes perfectly with the progressions that strobe has to offer, giving us a solid summer track! Check it out! 0 Respones to "RELEASE: Manila Killa x Deadmau5 x Eva Simons - Strobe (Manila Killa Remix)"